In Colorado, many people are beginning to harvest rainwater as a source of renewable, clean water that we can use for our homes. Colorado is one of the states where this is legal, so many Coloradans are taking advantage of their ability to use rain barrels in their home. A rain barrel collects the water runoff from your house from rain, sleet, or even snow, and stores it in a place where your home has access to it.. Many people chose to use this water to nourish a garden or lawn, or simply provide a small amount of free, extra, clean water for your home. Loveland Gutters is able to help you install and set up an efficient rainwater collection system. 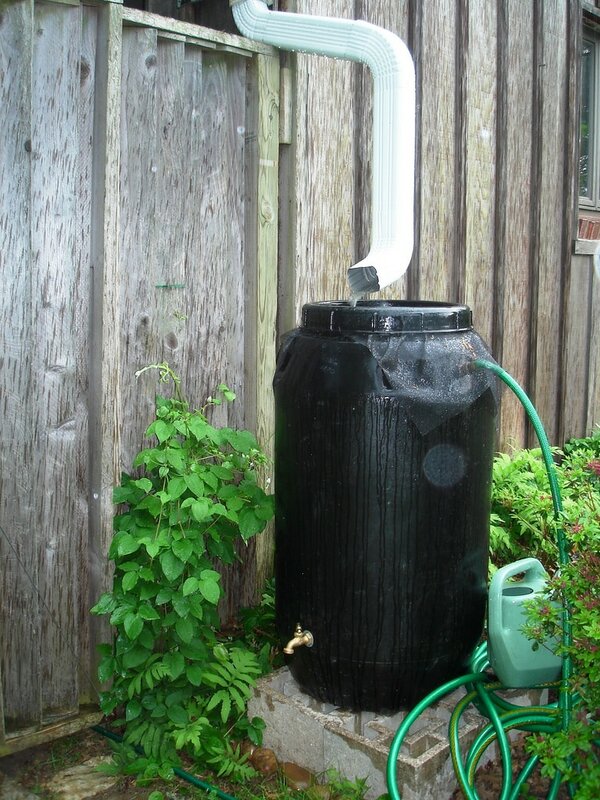 We can ensure you that your rain barrel is collecting the most amount of water that you need it to, and that it also fits into the aesthetic of your yard. There are many options available that don't look tacky or out of place. If you are interested in a rainwater collection system, but not sure how it works or could benefit your home, give Loveland Gutters a call and we'd be happy to assist you!